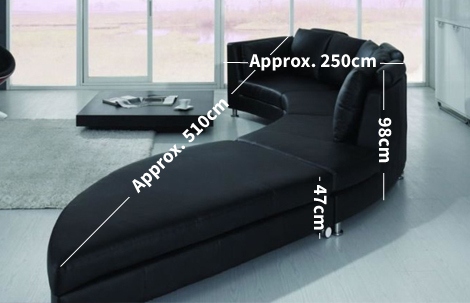 This is where you choose which way round you would like your corner sofa. 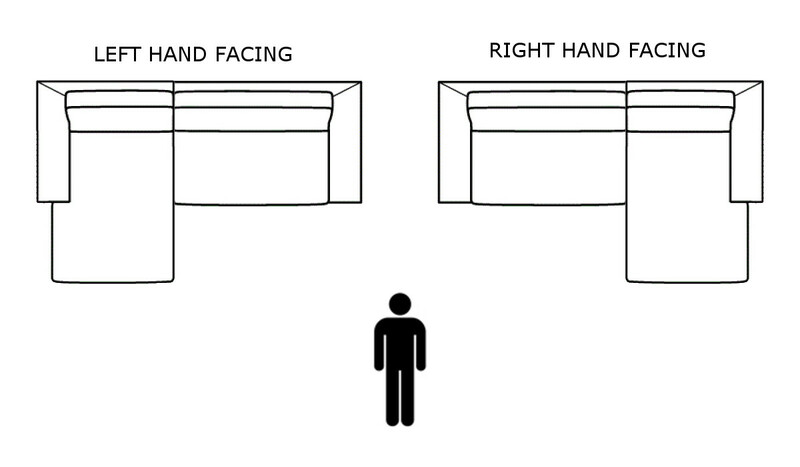 These are called 'Left Hand Facing' and 'Right Hand Facing'. 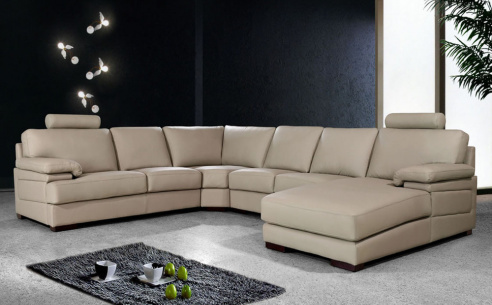 The Fabio curved leather sofa is a stunning sofa with its distinctive curved design making this the ultimate showpiece for your living room. 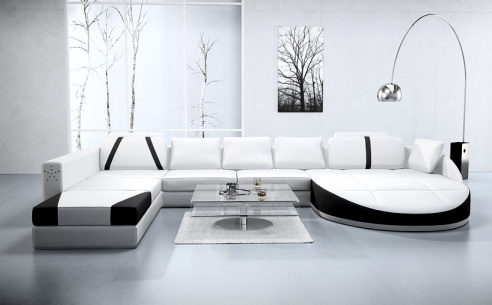 The fabio is a single arm sofa with ample seating. 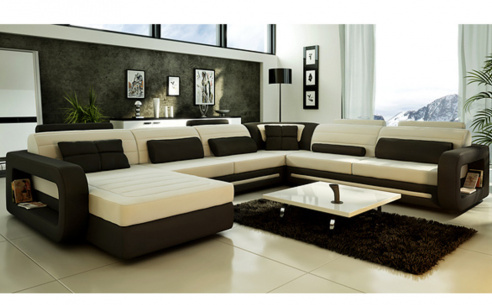 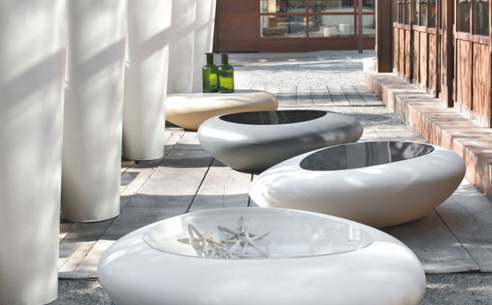 Comes with removeable seating cushions which are pocket sprung for added comfort and durability. 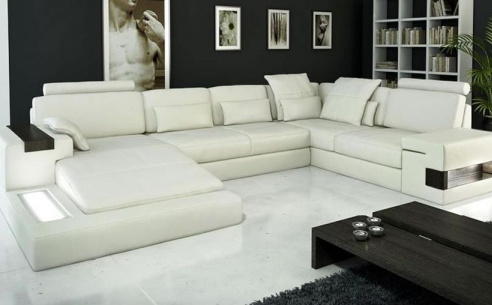 Sloped back rest provides a comfortable sitting angle whilst the loose free standing scatter cushions give the fabio a chic look and feel. 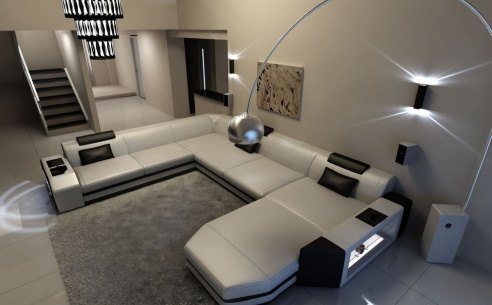 Chrome feet add to the contemporary nature of this modular sofa. 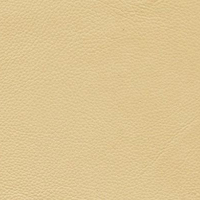 Available in a range of leather colour options. 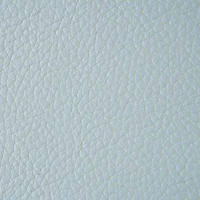 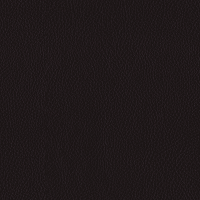 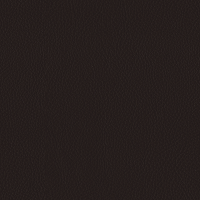 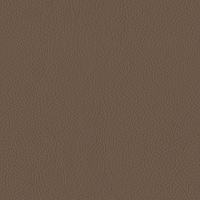 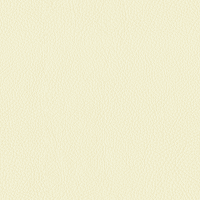 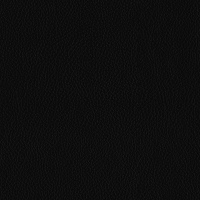 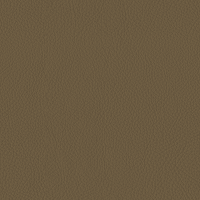 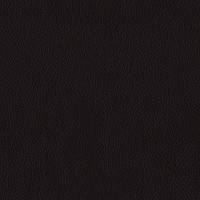 Our CAT 33 leather is buffed, pigmented and embossed. 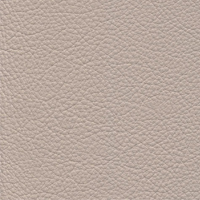 This ultra-chic leather has a soft handle and grained texture. 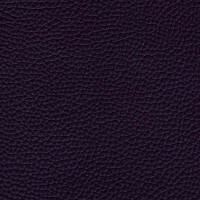 This category uses leather with eco-leather. 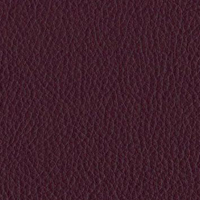 It's very durable and practical for upholstery. 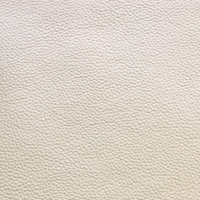 Our genuine leather is soft, supple and perfect for everyday use. 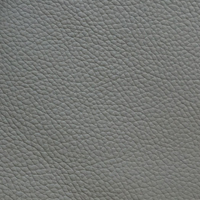 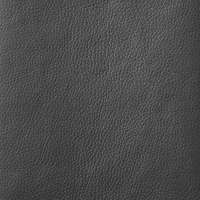 Our CAT 50 leather is a full grain leather which is thick and soft to touch. 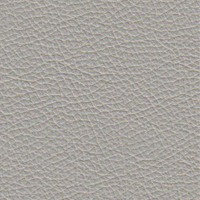 Its surface is coarse-grained and has an irregular look. 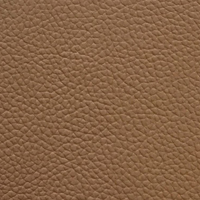 This means the grain may differ on every single cow hide for that truly unique look. 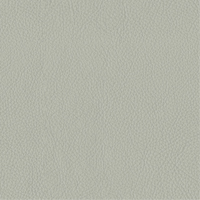 Incredibly durable and perfect for upholstery.